Children will more than often express atypical or non-conforming gender behavior from the ages of kindergarten or even earlier. In current education issues today gender variances have become fairly common in children of all ages. 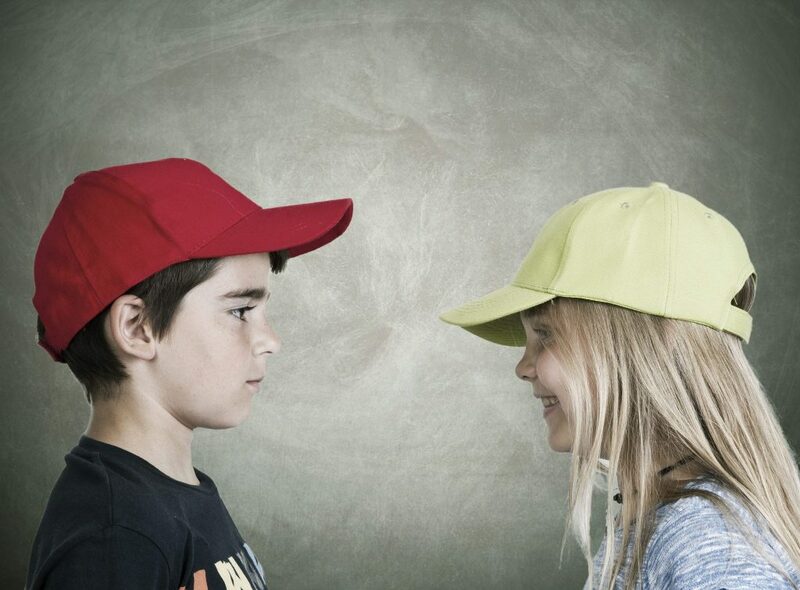 However, in pre-adolescents non-conforming gender behavior is predominantly visible. This can include behavior such as boys who prefer to dress like a girl at school or play with girls toys such as dolls, or for girls to take on a boys name. This will also include kids who are more consistent towards asserting transgender identities. Some of these gender variant types of children are comfortable and open to expressing these variances. The attitudes of school administrators and teachers and biased types of learning materials and curriculum can very often act as obstructions for equal learning for boys and girls. Gender-sensitive education, will treat boys and girls as well as men and women on an equal level and encourage each student in achieving their potential. Gender-sensitive learning materials and attitudes promote non-stereotyped images for men and women that is very important for the creation of learning atmospheres that are sustainable and fair for all. Facilitators and teachers must become aware of both sexes of learners needs and requirements and to avoid imbalance as well as sexist material. On the up rise are various elementary schools that are now in the process of taking a more proactive approach in fostering environments that include all children. Learning the processes of addressing and supporting gender expression and identity in elementary classrooms is vital in assisting gender non-conforming children to live freely and thrive. Gender diversity in current education issues today now provides a direct type of grade-and-age appropriate type of appropriate training. This addresses any elementary school types of questions that relate to gender expression. This type of classroom instruction along with the correct parental education and teacher training are the grounds for creating an optimal type of learning environment. The topics include age appropriate discussions, behavioral issues, lesson planning, navigating parental concerns and issues, name changes, bullying, teasing and much more. 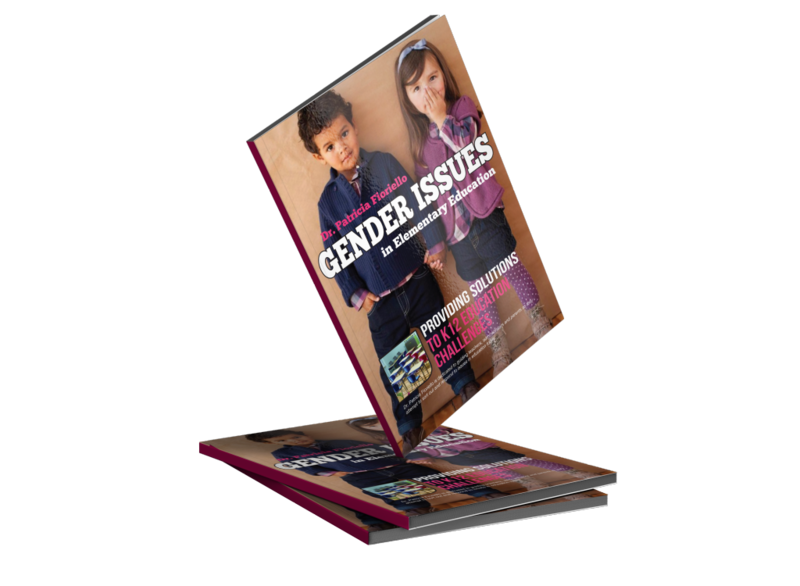 Click here to buy Dr. Patricia Fioriello’s new guide about Gender Issues in Elementary Education.